Vitamins and minerals are micronutrients, which means that we need them in small amounts because they cannot be made in our bodies. Vitamins are organic or carbon-containing micronutrients that are made by living cells. 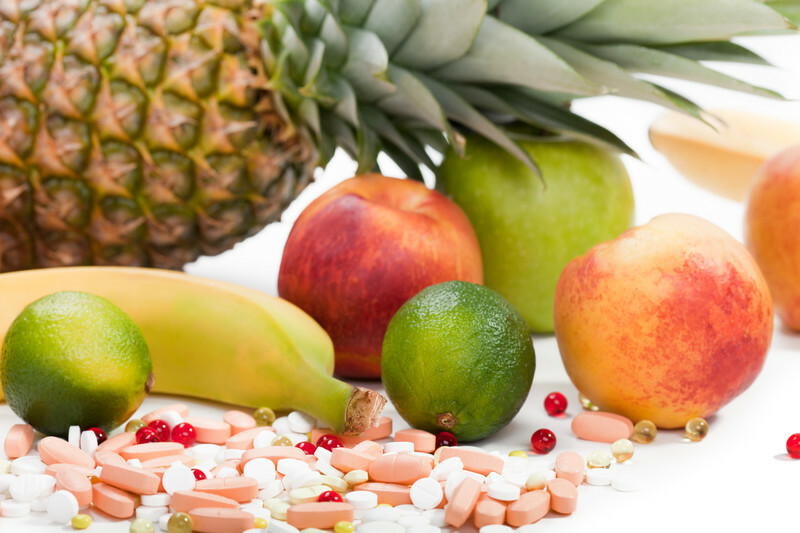 Vitamins are further characterized as either fat-soluble or water-soluble vitamins. Fat-soluble vitamins can build up in body fat stores where as water-soluble vitamins are easily excreted by the body and do not build up in tissues. Minerals are inorganic elements that do not come from living sources, but from the earth’s crust, soil and water in which foods are grown. Do vitamins and minerals provide energy? Vitamins and minerals do not provide you with energy. However, they are still essential as they each have important functions within the body to keep all body systems functioning properly. You can think of vitamins and minerals like spark plugs for your car whereas carbohydrates, protein and fat are like the gasoline for your car. If you are feeling low in energy chances are the first thing you need to do is look at your every day food choices instead of popping extra vitamin supplements. How do I know if I am getting enough? The best way to get enough vitamins and minerals is to make sure you eat a balanced diet that is rich in whole grains, fruits, veggies, calcium rich choices (such as milk, yogurt, cheese or calcium fortified beverages), protein and iron rich choices such as meat, poultry, seafood, eggs, legumes or nuts/seeds and healthy fats. The key is to ensure you eat a diet full of variety. Don’t eat the same thing each day. For example, mix up the types of fruits and veggies you buy and alternate your food choices throughout your week. Is a blood test the best way to know if you are getting enough? You can’t assess if you are getting enough of ALL your vitamins and minerals by blood tests. This is because vitamins and minerals are used and stored in the body in different ways. For example vitamin D and iron can be assessed through a blood test, while calcium is better examined by looking at your diet since most is found in the bones. 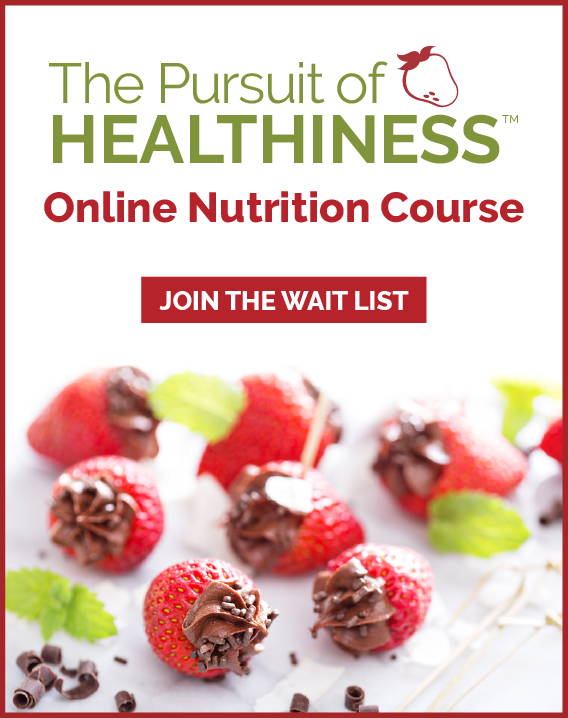 In most cases the next best way to assess if your intake of vitamins and minerals is sufficient is to have a dietitian input your typical food intake into a computer analysis software program. 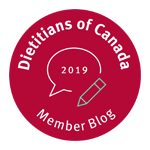 Your dietitian can show you a comparison of your intake versus an ideal based on your age, height, gender and activity levels and then work with you on customized advice on how to adjust your intakes of food and/or supplements. Supplements are just that, they are a “supplement” to a healthy diet. Taking vitamin and mineral supplements will never make up for a poor diet or restrictive diet that doesn’t include good variety. Be wary of so-called “experts” that are both selling and recommending supplements, as this is indeed a conflict of interest. While current research shows that a multivitamin may not protect against chronic disease, I believe an age appropriate daily multivitamin is a good idea for most people to “top up” what your food is providing. 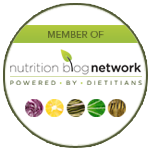 From my personal experience as a dietitian that has reviewed hundreds of food records and computer analysis reports of our clients, I can tell you it is rare to find a client that eats 100% of the daily ideal intakes recommended for health (especially with seasonal variations in our intake). Women of childbearing age are advised to take a folic acid supplement (which will be included in a multivitamin) to prevent neural tube defects in a developing fetus. I also believe an extra vitamin D supplement for adults is important for bone health and considering so few foods supply enough vitamin D for health. Individual supplements may be advised for certain medical conditions or for individuals that follow diets that eliminate foods for personal reasons or when certain food allergies or intolerances are present. Be aware more is not always better. For example, if you take in too much calcium it can interfere with getting enough iron in your diet or lead to constipation. If you take too much iron it can increase the risk of heart disease. If you have bottles of supplements that you are taking without much significant knowledge about why and how much is safe and effective, book an appointment with a Registered Dietitian that specializes in computer analysis and vitamin and mineral supplement education to help you get the facts.